During the latter part of the 1990’s having traded solely as tree surgeons, we made the decision to diversify into fencing and landscaping. 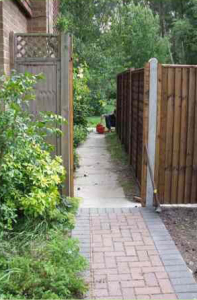 It was not a decision made lightly but as a result of regular requests from new and existing customers. Having researched these industries we decided they would strengthen our company and brought many benefits to our customers, both old and new. 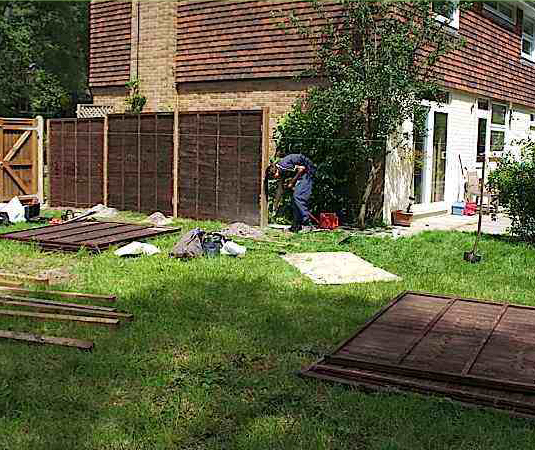 We now offer a full range of residential and commercial landscaping services, including landscape design, installation and fencing services in Woking, Camberley and Surrey. 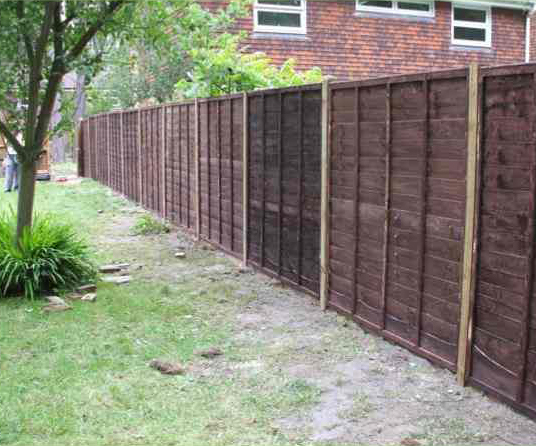 Whether you require us to supply only, or to supply and erect your fencing, you will find our prices very competitive. We not only work in the Guildford and Woking area but regularly work throughout Surrey, Hampshire, London and Berkshire; in fact anywhere we can reasonably reach in the working day. We believe in providing our customers with a prompt and professional service whilst using only the highest quality materials. We can source all types of fencing suitable for residential, industrial and commercial applications. And remember we provide free estimates and are fully insured.